Now that the calendar has officially flipped over to 2019, you may be focusing on meeting some new resolutions for the upcoming year. Perhaps one of those is to be an even greater pet owner than you already are. 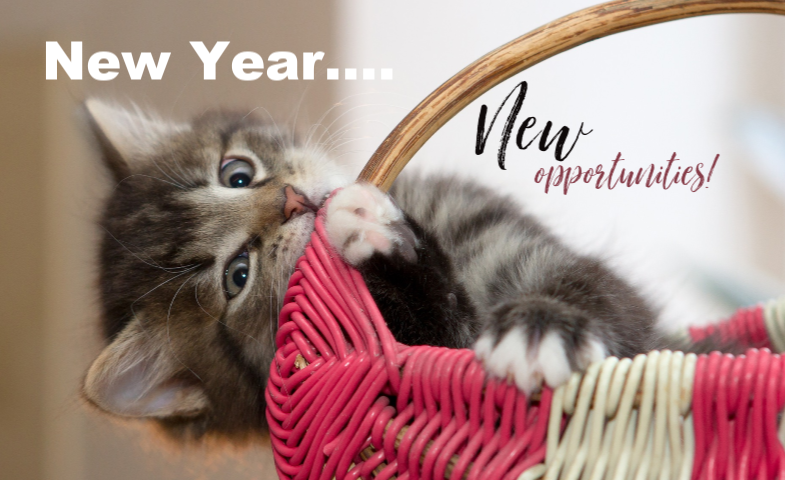 This is an excellent resolution, and McCulloch County Veterinary Hospital wishes to offer some tips below to help you achieve it!